Halfway between a toner and a serum, this rejuvenating essence treatment that works to awaken dull, depleted skin with 5 'energy' packed root extracts such as Red Ginseng that harmonize and balance the skin for an even, glowing complexion. 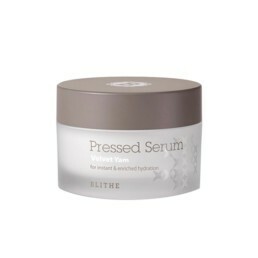 With an ultra-light, water-like consistency, this potent post-cleanse treatment absorbs almost instantly and penetrates skin’s lowest layers to replenish moisture and promote repair. 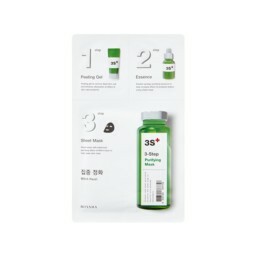 Packed with 5 different types of multi-activating packed root extracts such as Red Panax Ginseng, Grandiflorum Root Extract, Lanceolata Root Extract, Indian Lotus Leaf Extract & Greater Burdock Root Extract to soothe irritated skin and provide a harmonizing treatment, balancing out unevenness in skin coloration and texture. This essence treatment works to deliver hydration and repair depleted skin for a renewed, healthy glow.